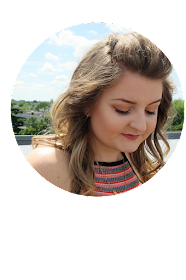 I've been using the Umberto Giannini Indulge range* since before Christmas and I thought i'd share my thoughts with you guys. I haven't done a beauty product review for so long but i've just got to share this range with you. First up how lovely is the packaging, yes its white with Rose Gold lettering!! So the packaging is gorgeous! The only thing I don't like about it is I prefer a squeezy bottle as I don't think you can get all the product out of these bottles. The shampoo is so good! My hair feels sooo soft and clean once i've washed it using this. I don't even have to repeat, the first wash is amazing and leaves my hair feeling lovely. I could actually skip conditioner but I don't as I really like the Indulge conditioner too. I think this has lasted really well as I've been using it a few times a week for about 5/6 weeks so its a good value for money. Boots always have offers on aswell so you can usually save some money on the product too. The conditioner is lovely, not too thick and it leaves the hair feeling so soft. The scent is lovely and my hair always feels so clean and soft after using the range. The nourishing hair mask is lovely too for that extra bit of hydration and nourishing. 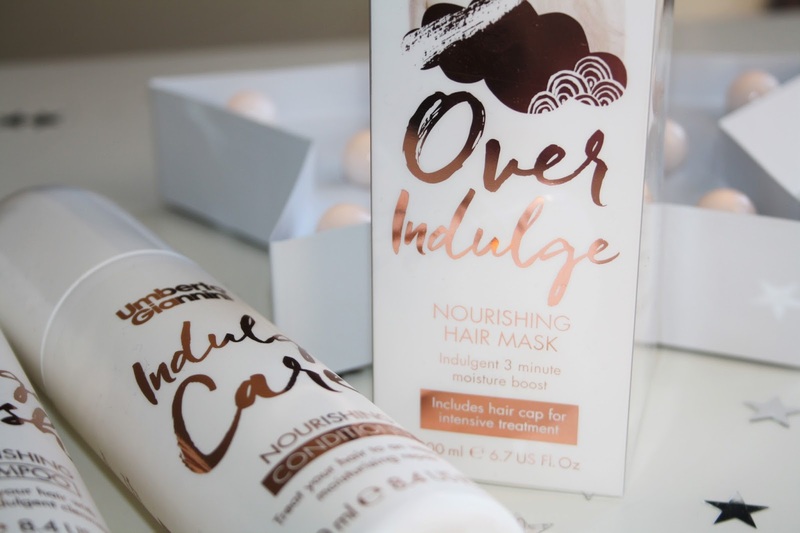 I'm really loving this range and I will be repurchasing it as I am loving it! I really wanted to feature the range in a review and share with you guys as I really have loved using it. 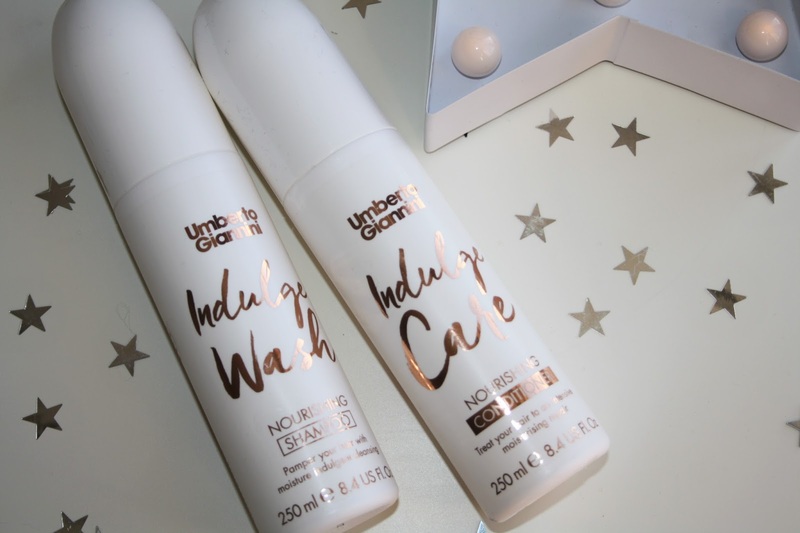 The Umberto Giannini Range is on 2 for £10 at Boots right now so make sure you check it out soon.